嘉諾撒聖方濟各書院安省校友會 Founded in 1991 by Sister Marie Remedios. 6. 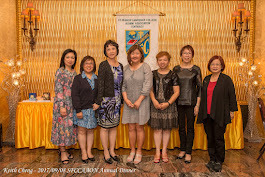 Donations to SFCC Lunch Program & Canossian Foundation can be made through SFCCAAON. Copyright © 2001-2019 SFCCAAON. All rights reserved.